The 5th Dharamshala International Film Festival (DIFF), which will be held from November 3 to 6th, 2016, at the Tibetan Children’s Village, Dharamshala, has announced its programme of films. 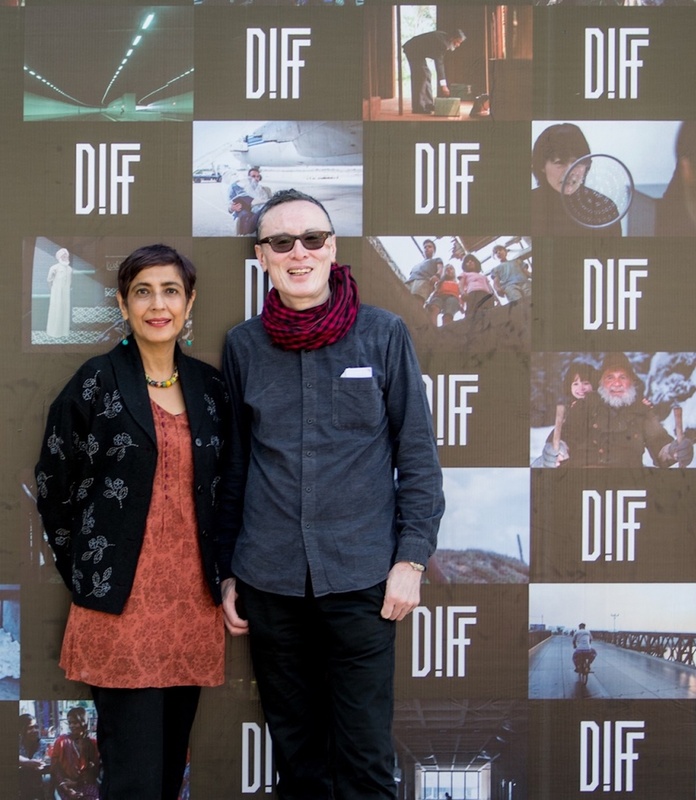 – 15 filmmakers from across India and the world will present their work at DIFF 2016. Most of the films this year have been screened at prestigious international festivals and several are making their Indian premieres. – Raam Reddy’s critically acclaimed Thithi will be the opening night film. – Vetrimaran’s compelling Tamil drama Interrogation (India’s 2016 Oscar entry) will close the festival. – Special local interest this year comes in the form of our Spotlight on Kangra Valley programme, which features Dharamshala director Sanjeev Kumar’s feature Man de Phere (Gaddi language);Prabhijit Dhamijia’s short Asmad and Steffi Giaracuni’s documentary about a legendary Himachal architect, Didi Contractor: Marrying the Earth to the Building. – DIFF 2016 will also present a selection of single-channel video installations from Thyssen-Bornemisza Art Contemporary’s private collection: Basel Abbas and Ruanne Abou-Rahme’s Collapseand The Incidental Insurgents (Parts 1 and 2), and Ritu Sarin and Tenzing Sonam’s Some Questions on the Nature of Your Existence. – Further information on all of these films is available here. – Online registration for DIFF 2016 is available through Book My Show here. 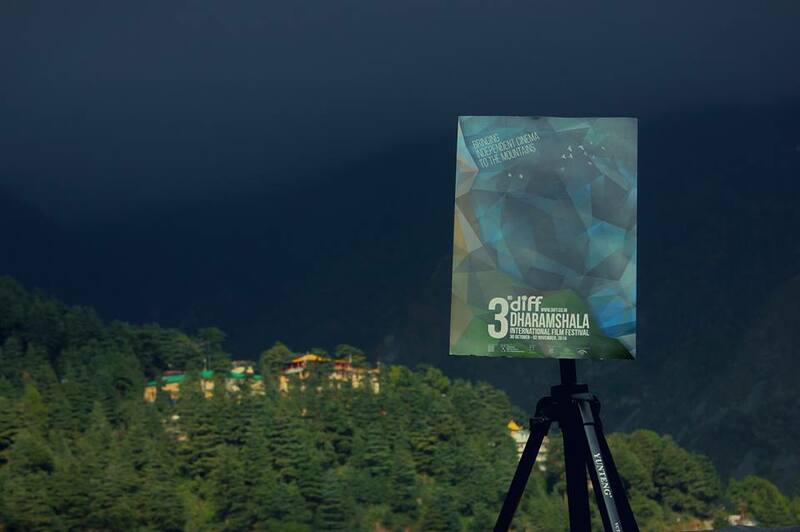 Dharamshala International Film Festival (DIFF) 2016 invites submissions for the 3rd DIFF Film Fellows Programme – a Himalayan Filmmakers’ Lab that aims to develop filmmaking talent across India’s Himalayan regions. – The residential programme features mentorship sessions, screenings of the best of contemporary independent cinema, masterclasses by visiting filmmakers and industry professionals, and panel discussions on contemporary filmmaking. – This year, the mentorship sessions will focus on ‘The journey from idea to script in documentary filmmaking’, ‘Alternative forms of expression in documentaries’, ‘Producing a fiction short’, ‘Choices in constructing a narrative’, ‘Producing a short in anticipation of making a feature’. – DIFF is searching for film directors who are interested in polishing their skills and increasing the impact and reach of their work. – Applicants must have made a least one film — a short or feature — and be aged between 18 and 30. – Applicants should submit the duly completed Application Form (no application fee) with a film they have directed. A jury of three film professionals will review the applicants’ films, essays and notes on future projects, and select five DIFF fellows. – Selected candidates must be able to attend all workshop sessions and participate in festival screenings and events. – The application aorm is available on the website. – Applications must be submitted by 16 August 2016. They may be sent by email to info@diff.co.in (please mention <DIFF Film Fellows 2016 – Application>, in the subject line). – Successful candidates will be notified by 19 September 2016. Where and When Mentorship sessions: 1–3 November 2016. 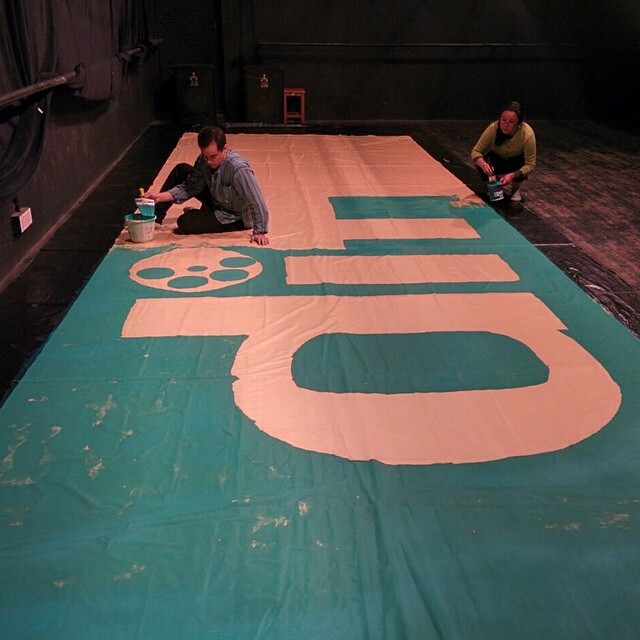 Festival screenings and events: 3–6 November 2016. Venue House of Peace and Dialogue, Upper TCV, Dharamshala. 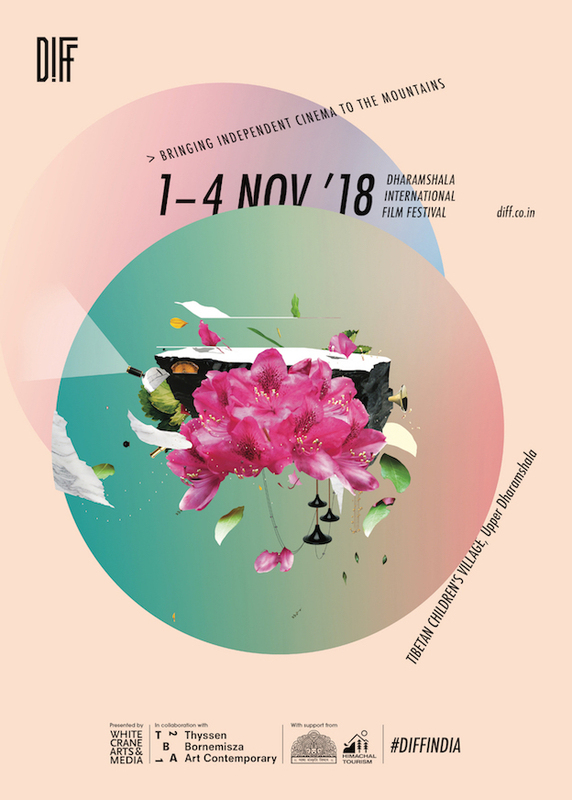 Fellowship Inclusions – The programme will cover train fares (two-tier AC) and food and lodging for the duration of the workshops and festival (1–6 November 2016). – To know more about the DIFF Film Fellowship Program, please click here.